The new Kong: Skull Island trailer has arrived from Warner Bros. Pictures and Legendary Pictures, taking you deep into the heart of the jungle. Check it out in the player below! 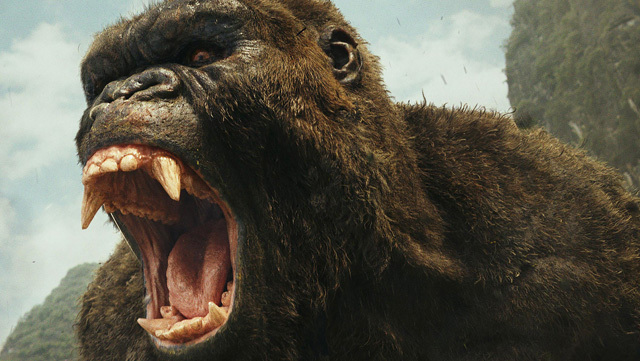 Legendary Pictures and Warner Bros. Pictures‘ Kong: Skull Island stars Tom Hiddleston, Brie Larson, Samuel L. Jackson John Goodman, Jing Tian, Toby Kebbell, John Ortiz, Corey Hawkins, Jason Mitchell, Shea Whigham, Thomas Mann, Terry Notary and John C. Reilly.